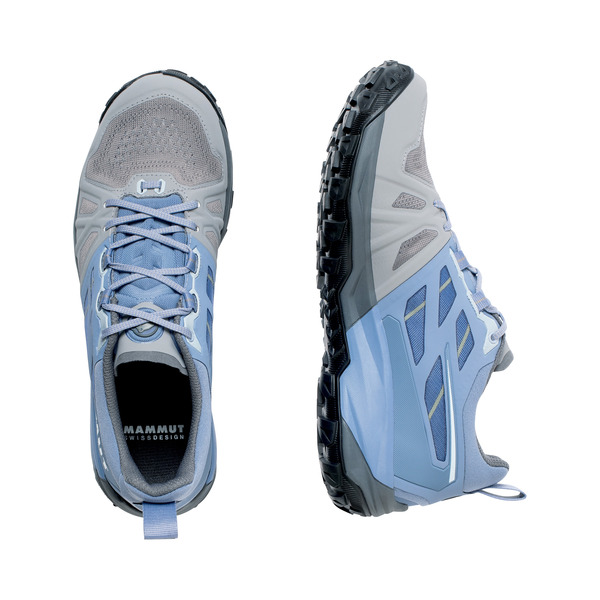 The Saentis Low GTX® Women is an impressive and extremely light, flexible multipurpose shoe suitable for a range of activities. 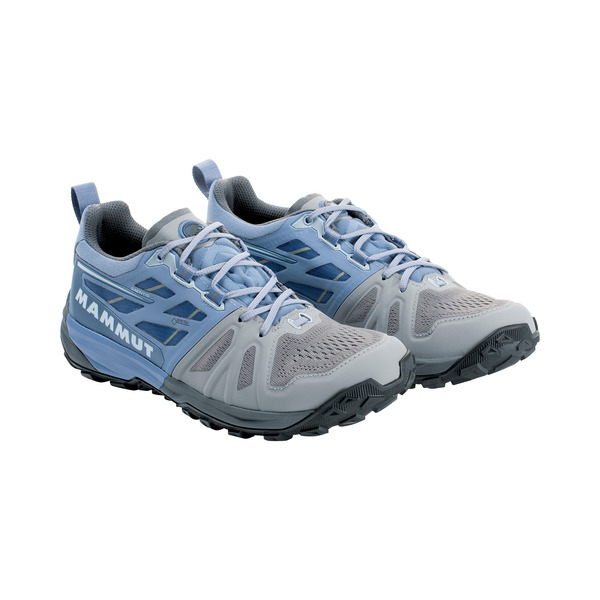 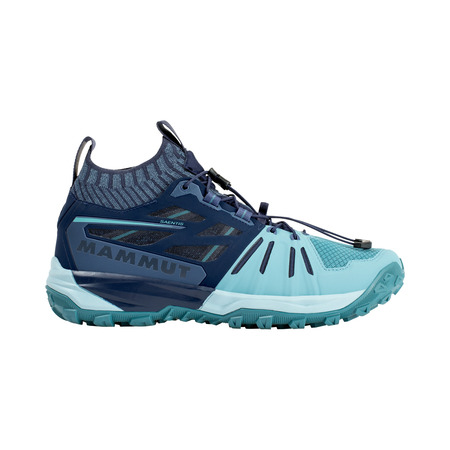 It shines on fast-paced narrow forest trails, but will also be a favorite lightweight and reliable shoe for mountain activities with an emphasis on speed. 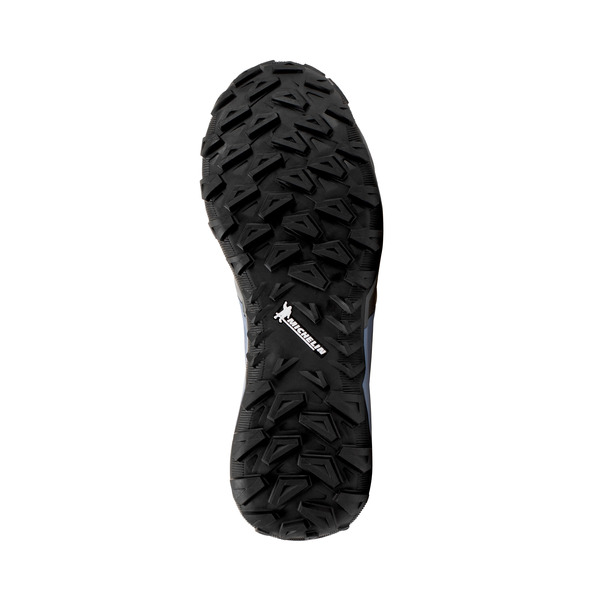 Its Michelin® sole provides outstanding grip and an optimum sure-footed step. 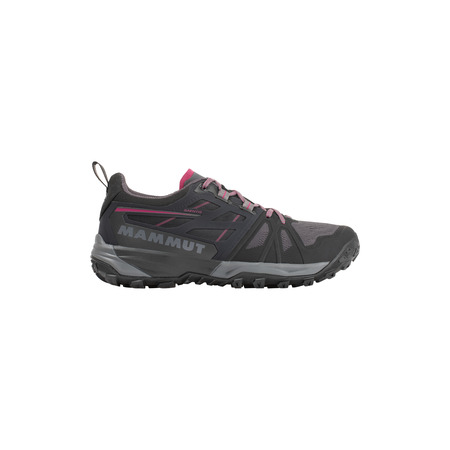 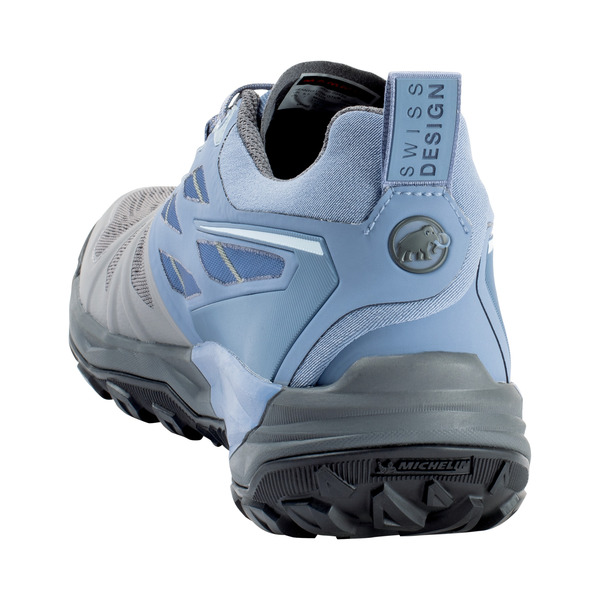 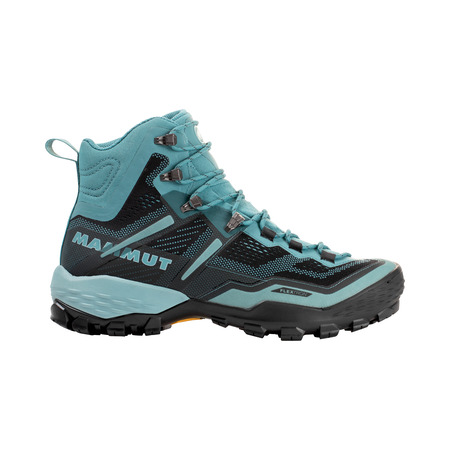 The mesh material makes the shoe extremely robust, protecting toes and sides of the feet from falling rocks. 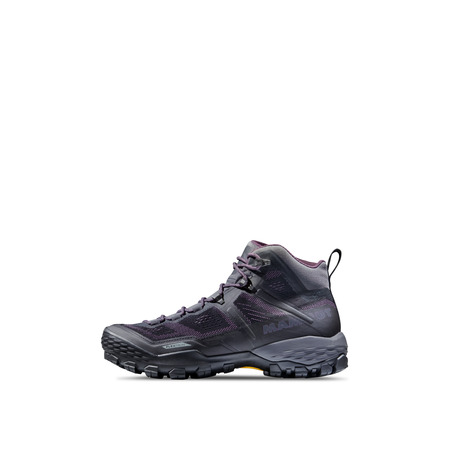 Thanks to GORE-TEX®, the Saentis will take even rainy surprises in its stride.